Whether you’re a .co.za or a .com, make sure your clients find you and not a competitor. Make sure either domain suffix points your potential clients to the right place. 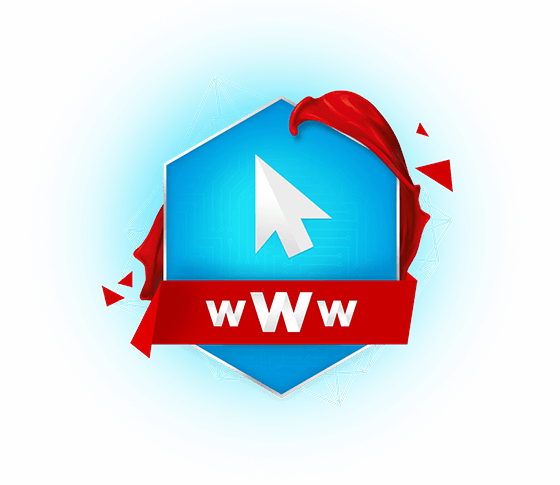 You may have created a site on a convenient online site builder, or you may have a domain and website already up and running, but want to make sure that no matter which TLD is used, your potential clients end up at the right place. Use our Pointing product to redirect your newly registered domain to any IP address or URL, so that you reroute traffic in the right direction. There is no content hosted on a pointing package, but you can always upgrade at any time in ClientZone if you should decide to make changes. Pointing packages offer full DNS control, so you can point your browsing and mail records to any IP address, depending on your specific requirements. Afrihost servers are high powered racks with the latest compnenets and located in a state of the art Data Centre. Our Awesome Domain Pointing Packages! * Please note that this does not include domain registration. For domain registration costs please refer to our domain registration packages.